As part of my first assignment, I read an article entitled "Cognitive Consequences of Formal and Informal Education" published in 1973 by Sylvia Scribner and Michael Cole. It raised a very interesting point, one which remains under utilized (but at least recognized) to this day. Scribner and Cole observed that in schools, the primary information sharing tool, language, contrasts with the more natural observational learning to which humans are accustomed. People are hard-wired to be able to imitate something by just watching and mimicking someone's movements, something S and C called "observational learning." In most schools today, a student's "information bandwidth" (my new term) remains untapped to its fullest potential. 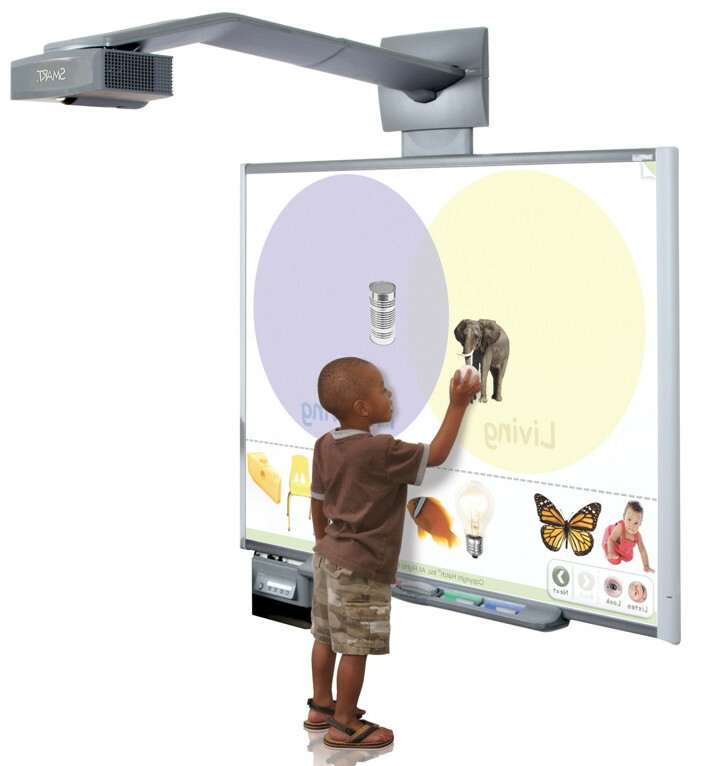 While schools are getting better at this (what with SMART Boards and PowerPoints) I believe there is still a ways to go. All it takes is a little extra effort on everyone's part and teachers will be able to triple their students' information bandwitdth. Schools need to refocus on getting their kids out of the classroom and into physically interacting with the environment about which they are meant to be learning. Granted, this is a little more difficult to plan and could cost some more money, but creating an outdoor learning area is certainly possible (check out the Outdoor Wilderness Learning Zones project to help schools do just that!) as are field trips to local living history centers. Another option only requires a computer lab! 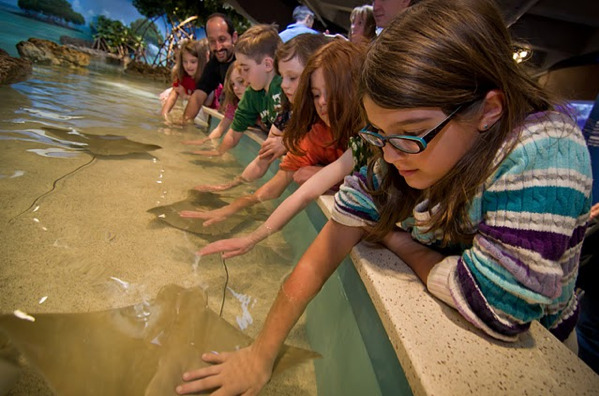 Most of the world's museums have interactive tours and exhibits which put kids inside the exhibits themselves. Many smaller museums are happy to arrange guest speakers to visit and/or a guided virtual tour. See some links below I found after 15 minutes of research!! The BBC did a great job of creating a 360 degree panorama of Stonehenge!